Hair has been a symbol of beauty in many cultures worldwide. It can symbolize many different things such as good health, prosperity, strength, nobility, and many other things perceived by artists and the common people. It is widely modified in fashion with cosmetics. Hair is seen as the distinguishing mark between a man and a woman. In almost every culture, hair has a connotation, but what does the Bible say regarding the length of hair? Some equate the word "shame" with sin, but pay close attention to the context. In verse 3, it says "But i want you to know that the head of every man is Christ, the head of woman is man, and the head of Christ is God." The concept of headship is explained as one person being the representative of all of his or her descendants as evidenced in Heb. 7:8-10. Verses 4-8 say "4Every man praying or prophesying, having his head covered, dishonors his head. 5 But every woman who prays or prophesies with her head uncovered dishonors her head, for that is one and the same as if her head were shaved. 6 For if a woman is not covered, let her also be shorn. But if it is shameful for a woman to be shorn or shaved, let her be covered. 7 For a man indeed ought not to cover his head, since he is the image and glory of God; but woman is the glory of man. 8 For man is not from woman, but woman from man." The head covering is not necessarily hair in this context. Beneath this passage, there was a cultural dilemma occurring in the Corinthian church. When God made Adam, he made him in his own image. Adam is therefore the representative of all humankind. The woman was taken from the man. Realize that in reality, Adam was made after the likeness and resemblance of Jesus Christ himself (Col. 1.) This is why Paul said that the head of Adam is Christ. Everything in essence comes from God. 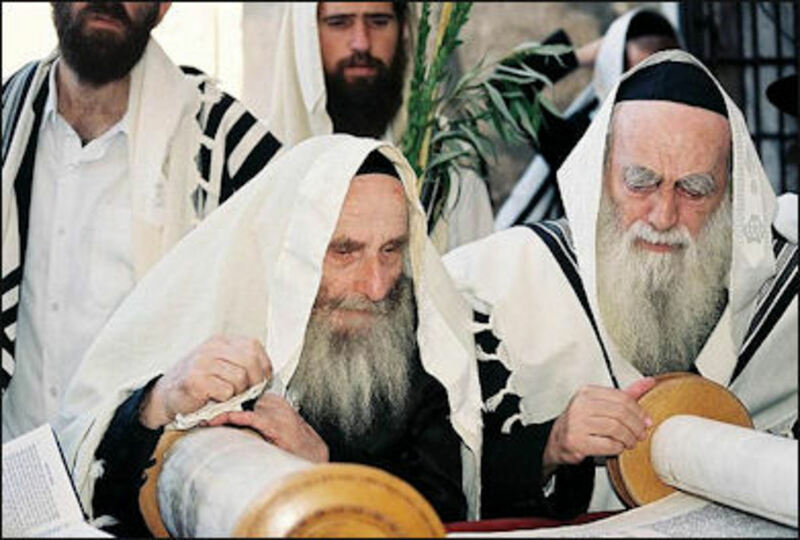 Jews wearing kippah, the act of wearing of kippah portrays that God is higher than you. If indeed this passage is speaking of a divinely-instituted order of creation, we should be able to find within God's holy law that long hair on men or short hair on women is a sin, but since it doesn't, it doesn't appear to be related with the sanctity of a believer. 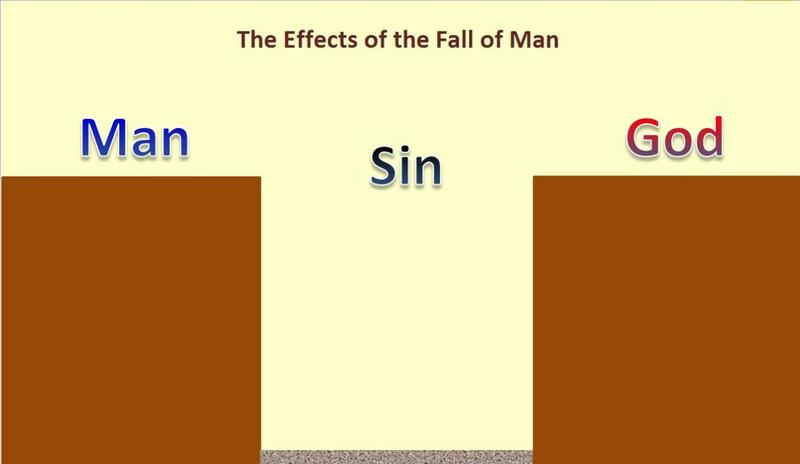 If indeed God forbade men to have long hair, we know then that his Spirit should give us the ability to do it, but since it does not seem to appear in his divine law, men cannot be expected to cut their hair short given they fall into continuous temptation. It can be argued however that the whole Bible applies as well. The problem with this is that Paul did not add to God's spiritual law, he merely expounded it, clarified it, and revealed it's relationship to Jesus. 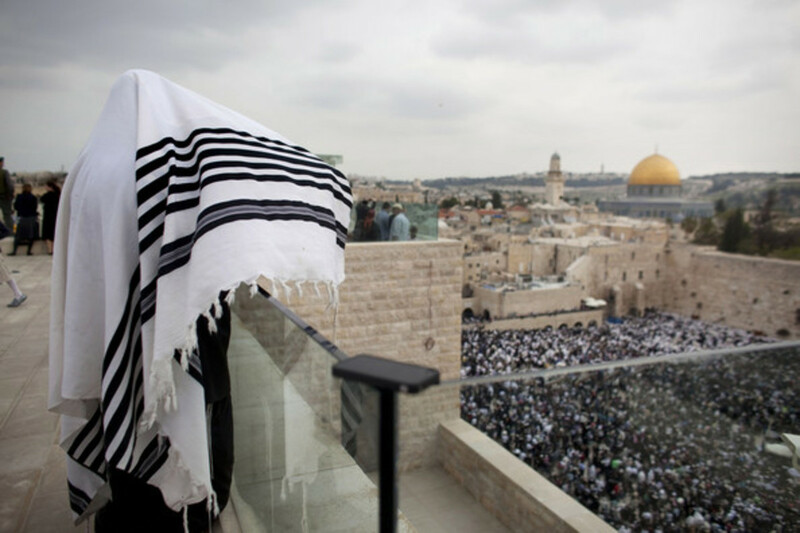 The tallit is a Jewish prayer shawl worn to show awe and reverence for God. Nowhere in the Bible does it specify the length of Adam's hair and Eve's hair. Samson had long hair and so did Absalom (2 Sam. 18:9.) Samson took a Nazarite vow in Numbers 1. 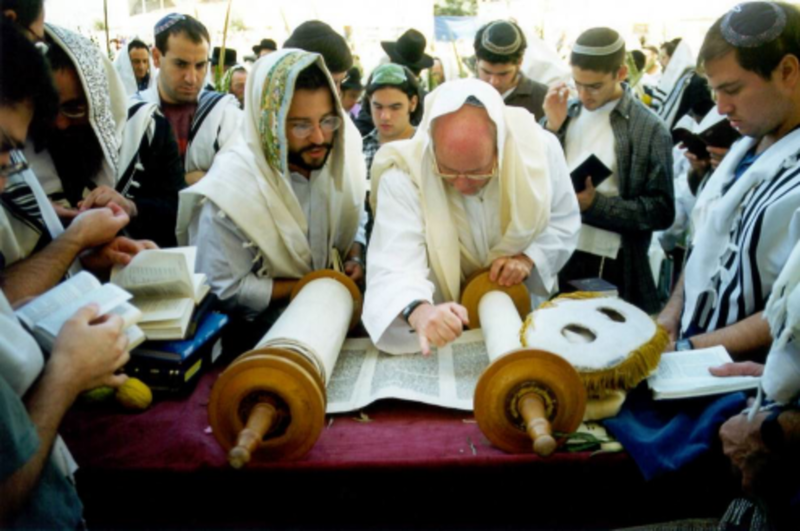 One can point out that this vow was for a temporary period of time evidenced in Numbers 6:18 "18 Then the Nazirite shall shave his consecrated head at the door of the tabernacle of meeting, and shall take the hair from his consecrated head and put it on the fire which is under the sacrifice of the peace offering. "The reasoning is then that Samson and Absalom were exempted from cutting their hair short, but this reasoning is problematic. Leviticus 21:5 "5 ‘They shall not make any bald place on their heads, nor shall they shave the edges of their beards nor make any cuttings in their flesh." This was a commandment given in the law of Moses for the Levite priests. Observe that this commandment seemed to evolve over time when the Israelites were in disobedience and came to seek redemption. Ezekiel 44:10-20 "10 “And the Levites who went far from Me, when Israel went astray, who strayed away from Me after their idols, they shall bear their iniquity. 11 Yet they shall be ministers in My sanctuary, as gatekeepers of the house and ministers of the house; they shall slay the burnt offering and the sacrifice for the people, and they shall stand before them to minister to them. 12 Because they ministered to them before their idols and caused the house of Israel to fall into iniquity, therefore I have raised My hand in an oath against them,” says the Lord God, “that they shall bear their iniquity. 13 And they shall not come near Me to minister to Me as priest, nor come near any of My holy things, nor into the Most Holy Place; but they shall bear their shame and their abominations which they have committed. 14 Nevertheless I will make them keep charge of the temple, for all its work, and for all that has to be done in it." 15 “But the priests, the Levites, the sons of Zadok, who kept charge of My sanctuary when the children of Israel went astray from Me, they shall come near Me to minister to Me; and they shall stand before Me to offer to Me the fat and the blood,” says the Lord God. 16 “They shall enter My sanctuary, and they shall come near My table to minister to Me, and they shall keep My charge. 17 And it shall be, whenever they enter the gates of the inner court, that they shall put on linen garments; no wool shall come upon them while they minister within the gates of the inner court or within the house. 18 They shall have linen turbans on their heads and linen trousers on their bodies; they shall not clothe themselves with anything that causes sweat. 19 When they go out to the outer court, to the outer court to the people, they shall take off their garments in which they have ministered, leave them in the holy chambers, and put on other garments; and in their holy garments they shall not sanctify the people. 20 “They shall neither shave their heads nor let their hair grow long, but they shall keep their hair well trimmed." Even God's disapproval of Israel is compared to the cutting of locks in Ezekiel 5:1-7 "“1 And you, son of man, take a sharp sword, take it as a barber’s razor, and pass it over your head and your beard; then take scales to weigh and divide the hair. 2 You shall burn with fire one-third in the midst of the city, when the days of the siege are finished; then you shall take one-third and strike around it with the sword, and one-third you shall scatter in the wind: I will draw out a sword after them. 3 You shall also take a small number of them and bind them in the edge of your garment. 4 Then take some of them again and throw them into the midst of the fire, and burn them in the fire. From there a fire will go out into all the house of Israel.5 “Thus says the Lord God: ‘This is Jerusalem; I have set her in the midst of the nations and the countries all around her. 6 She has rebelled against My judgments by doing wickedness more than the nations, and against My statutes more than the countries that are all around her; for they have refused My judgments, and they have not walked in My statutes.’7 Therefore thus says the Lord God: ‘Because you have multiplied disobedience more than the nations that are all around you, have not walked in My statutes nor kept My judgments, nor even done according to the judgments of the nations that are all around you." It is not explicitly clear as to why Absalom grew his hair long, but we have seen so far that it is a commandment for the Levites to grow their hair and that there is no where in the old testament law that declares that long hair on men is a sin, thus this view is not well supported. 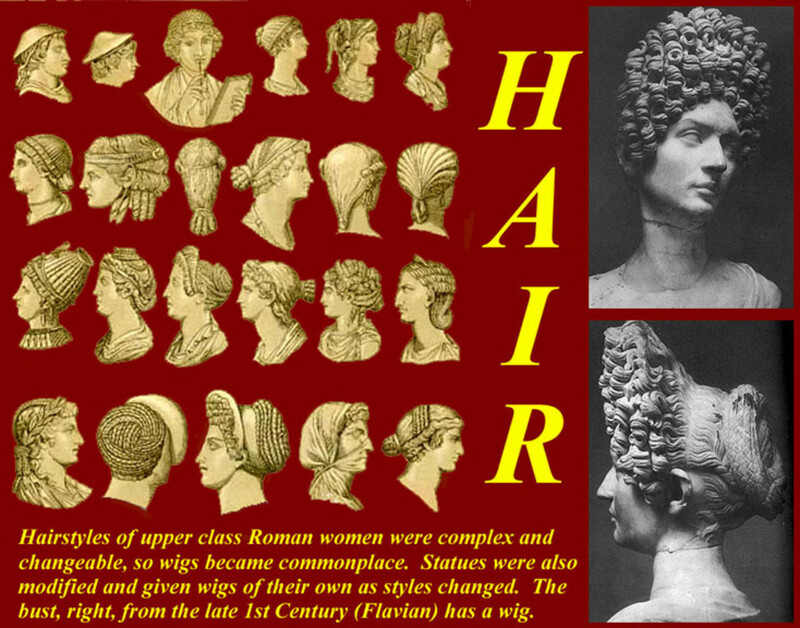 Different kinds of roman women hairstyles. Hair was a representation of identity. The style of hair showed gender, age, social status, wealth, and profession. Roman men kept their hair short because they did not want to be associated with barbarian men. 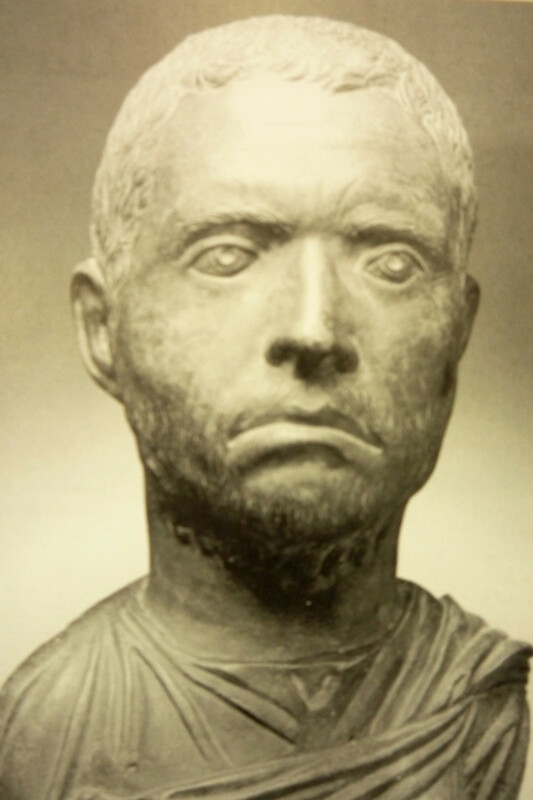 Hair that was trimmed was a sign of respect from Roman men. They also did not want the enemy pulling their long hair in times of war to their advantage. Roman women held up their hairstyles in pins. 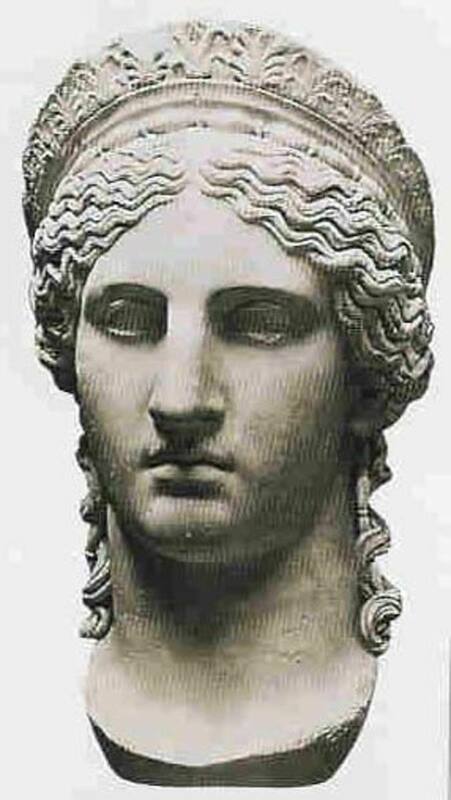 The attractiveness of a roman woman was determined by her hair. It was thus acceptable for her to spend much time to groom her hair. Slave-hairdressers were given the task to make their masters hairstyle each day. It can inferred that our western culture has adopted these practices and that the notion that long hair on men is sin is merely based on culture. Ancient cultures often had women wearing veils to be used as a covering. It showed to everyone that they were married. 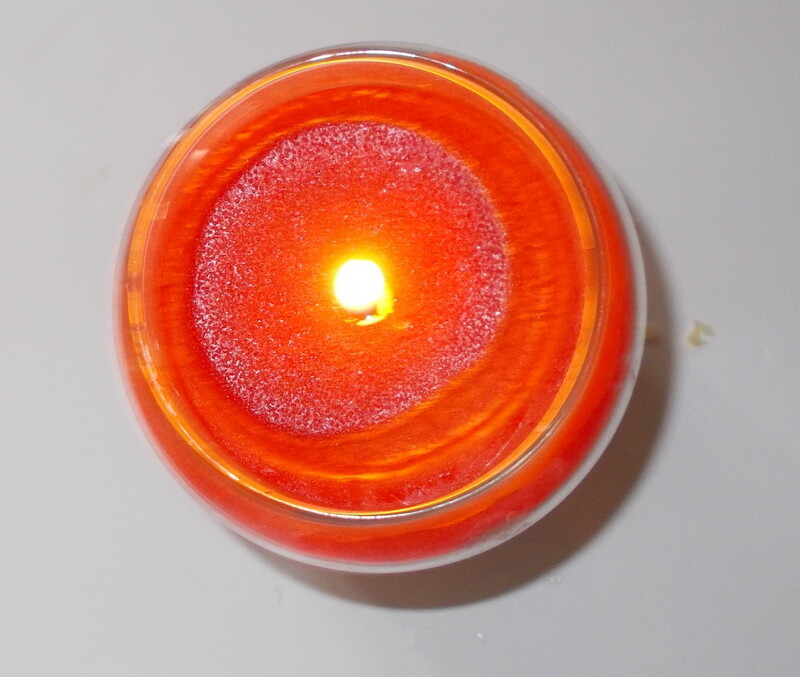 It was associated with woman and sacred objects. It showed honor. In an Assyrian legal text, it forbade whores from using it and instead, allowed noble women to use it. 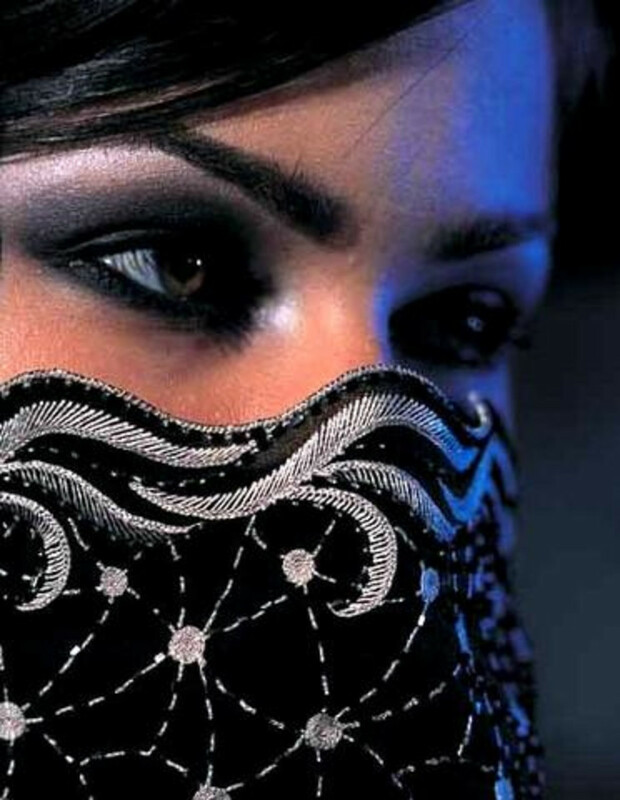 When a veil was used as a mask, it meant that a woman went to find a lover and didn't want anyone to recognize her. In Ancient Mesopotamia, the veil made a distinction between common and elite women. 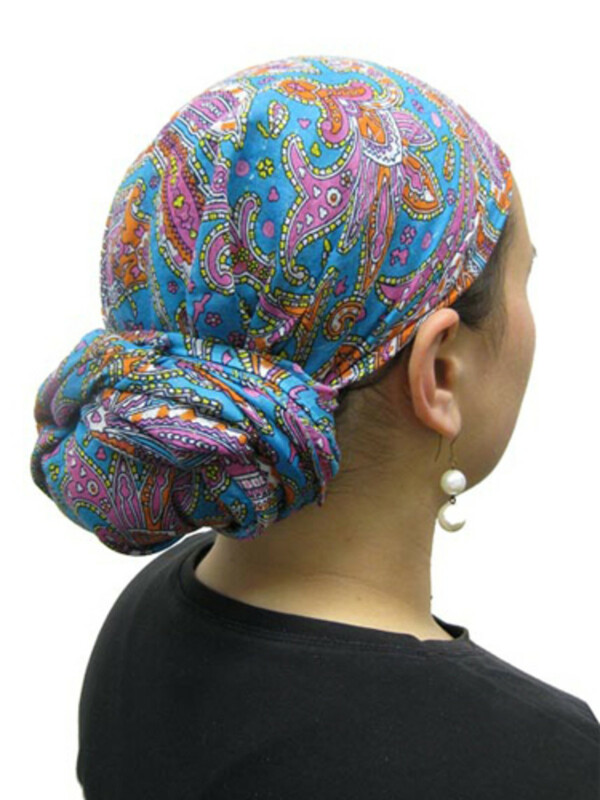 Jewish woman with hair covering. Jewish custom obligated women to cover their heads with a veil when they went out of their homes. If they appeared in worship without a veil covering their heads, it would then show immodesty and lack of morals. It was unthinkable for a woman to appear in worship without a veil. Nevertheless, some appeared without a veil, understanding Paul's teaching on Christian freedom to mean that they no longer were bound by Jewish customs regarding how a woman ought to behave. This led to a disruptive dress style in worship services and Christian witness in Corinth. Lower class women in much of the Mediterranean world covered their heads, especially in the eastern Mediterranean. 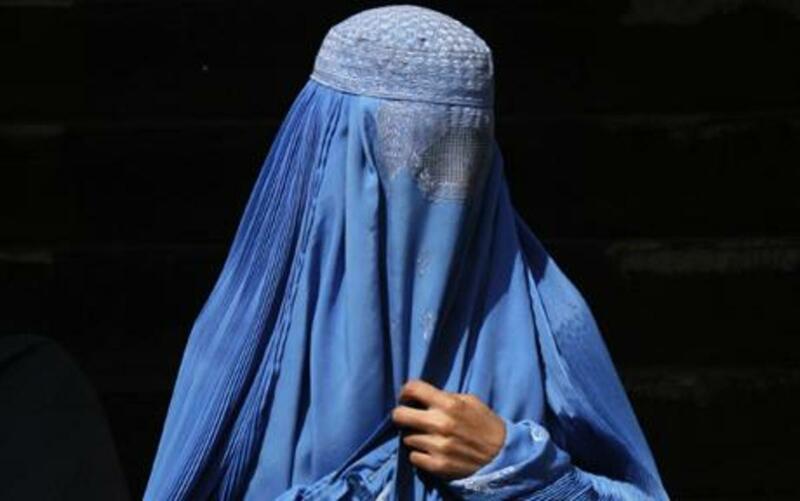 In the east, conservative women veiled their faces. In most places, a shawl was worn to cover hair. The hair was a crown of a woman's beauty and to appear without a veil represented immorality and seduction. Some had broken from this custom and because of this, the church was divided. To avoid disputes, Paul wanted the church to be united, so he called for an agreement on the standards of worship. "Examines the ways in which hair has served as a signifier of class, gender, ethnicity, conformity/non-comfority, authority, and power throughout history. Countless issues and examples are explored in this volume including: hair styles of royalty; wigs worn by lawmakers and judges; ceremonial hairstyles of tribes throughout the world; Oliver Cromwell's Roundheads; hair in the counterculture (including the musical Hair); skinheads, Mohawks and punk style; the hairstyles of First Ladies; celebrity hairstyles; women shaving their heads to subvert gender and sexuality stereotyping; the entire hair-care industry; the search for a cure to baldness; and diseases and disorders related to hair. Broad topics in this book include hair arrangement/styling; care and cleansing; business and commercial aspects; laws and legal matters; trends and trendsetters; and health and science. An introductory essay explores the universal human interest in hair and hair-styling throughout history and around the world. It is followed by alphabetically arranged entries, each including sources for further reading. This work is highly relevant to the study of class, gender, popular culture, and politics. A lavish set of color and halftone illustrations completes this fun and useful title." Thus, judging by this information, the term covering does not necessarily refer to hair, but a veil. Careful examination of the passage would give us more insight of hair within the Corinthian church. 1 Corinthians 11:"3 But I want you to know that the head of every man is Christ, the head of woman is man, and the head of Christ is God. 4 Every man praying or prophesying, having his head covered, dishonors his head. 5 But every woman who prays or prophesies with her head uncovered dishonors her head, for that is one and the same as if her head were shaved. This clearly demonstrates that if the woman witnessed without a covering, her hair may have well been shaven because for a woman to have her hair uncovered was to act immorally. An unveiled and shaven woman was considered to be a pagan in this time period. Paul was practically advising that women either veil their heads or shave their hair according to the cultural practice in that time. For men, having an uncovered head was expected because it showed submission to God. We can then infer that He is honoring Christ by culturally showing submission. The woman is showing submission to her husband by covering her hair which was the crown of her beauty. The word "Glory" comes from the Greek "Doxa" meaning "Dignity, honor." 8 For man is not from woman, but woman from man. 9 Nor was man created for the woman, but woman for the man. In Genesis 3:18, it says "18 Then the Lord God said, “It is not good for man to be alone. I will make a helper that is right for him.” God then did the following "21 So the Lord God put the man to sleep as if he were dead. 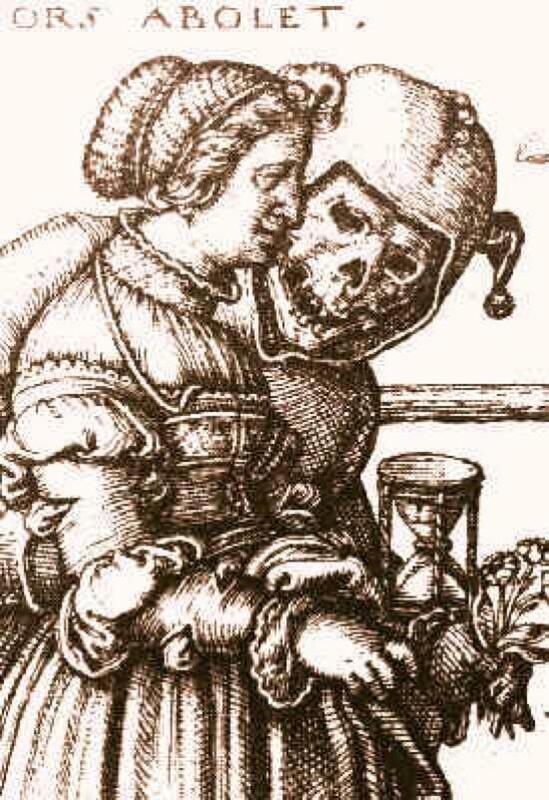 And while he was sleeping, He took one of the bones from his side and closed up the place with flesh. 22 The Lord God made woman from the bone which He had taken from the man. And He brought her to the man. 23 The man said, “This is now bone of my bones, and flesh of my flesh. She will be called Woman, because she was taken out of Man.” The woman was the Man's partner, his companion, therefore she should not attempt to be dominant. 10 For this reason the woman ought to have a symbol of authority on her head, because of the angels. 11Nevertheless, neither is man independent of woman, nor woman independent of man, in the Lord. 12 For as woman came from man, even so man also comes through woman; but all things are from God.13 Judge among yourselves. Is it proper for a woman to pray to God with her head uncovered? 14 Does not even nature itself teach you that if a man has long hair, it is a dishonor to him? 15 But if a woman has long hair, it is a glory to her; for her hair is given to her for a covering. In Pagan cults, men grew their hair long and wore veils. There is nothing within moral or biological nature that teaches that a man should not have long hair. In contrast, Paul discussed the spiritual significance of veiling the head of women to the natural beauty that she was given, thus making it culturally proper to veil such a private and attractive feature. Paul was referring to a social nature since there was confusion between genders. The word "Judge" coming from the Greek word "krino" meaning "decide." Paul was sensitive to the culture of the day, so he did not want any divisions evidenced in the context of verses such as 1 Cor. 10:32-33 and 1 Cor. 11:17-18. 16 But if anyone seems to be contentious, we have no such custom, nor do the churches of God." This was not necessarily referring to the divine order that God established, but the man-made instituted culture within a changing society. Paul was not explicitly giving divine revelation of the length of hair, but of the unity between God and his people. Now there are several points to consider. For those who believe that even though it isn't a sin, but that both genders should conform to the cultural norms of society should consider it from a historical viewpoint. In the New Testament, many churches were persecuted by the roman government and to leave them was to abandon your fellow Christians. In modern society, there have been significant changes. There is no more violent persecution at least within the united states and other countries and religions are no longer being practiced as much as it was in ancient times. There have been much reform in the way that men and women worship in protestant movements of Christianity. Based on what Paul said regarding a woman's hair as being an honor, should we then veil our Christian women if it were truly such a high honor? I have personally congregated with a oneness Pentecostal church for about 4 years although i am not oneness Pentecostal. They highly maintain the standard that long hair is a sin on men and forbid any to participate in membership, worship, and spiritual edification of the church. There is no reason why i should not simply leave since there is no longer any persecution of Christians as it were for New Testament believers. Based on doctrinal differences between myself as a non-denominational Christian and a Oneness Pentecostal, there are few points of conflict, thus causing me to refuse membership on conditions of conforming to their doctrine. Perhaps a more proper application of this passage would be to leave a church because of drastic differences or conform to it's standards for the sake of not causing divisions within the specific local congregation. Others hold the position that there should be strict gender distinctions such as to not "give the appearance of evil" in the sense of cross-dressing. What appears evil should be strictly decided by the Bible and not by any cultural or personally biased notion. A Christian can also be fooled into thinking that God is commanding him or her to conform to a traditional custom, when in reality, it is the social pressure they allow to influence their spiritually that is misguiding them. Whether if a man has long hair or not and whether if a woman's head is shaven or not, it is of no spiritual matter. The whole point of Paul's message was to bring unity among the divided Corinthian churches. It is the attitude that a believer has towards another. In conclusion, there is no distinct order for the length, style, or appearance of a human beings hair. 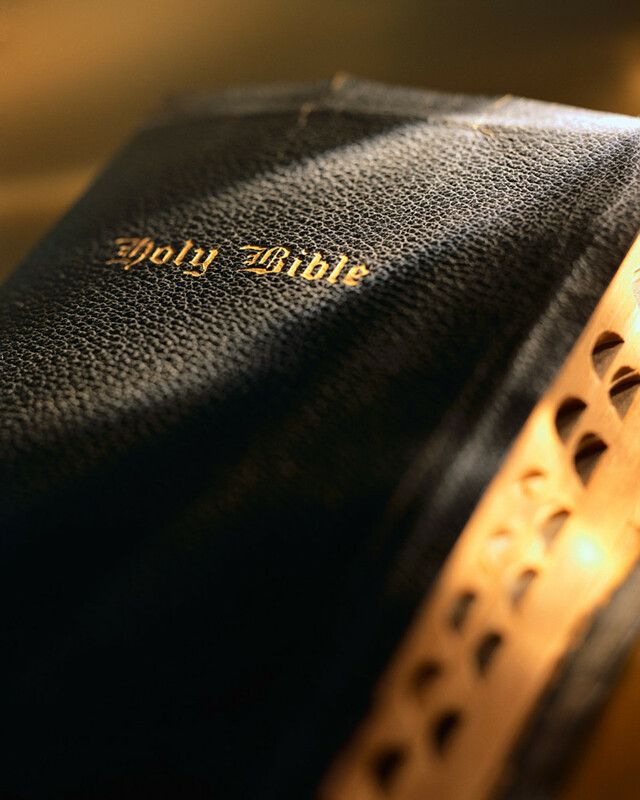 It is clear that Paul was addressing a cultural and social conflict, not so much a theological concept as to the order of Adam and Eve since the creation. Paul emphasized the importance of being considerate to cultural standards in our witness to both believers and non-believers.